We provide the world class website development. We provide the world class website design. We provide our Customers, database and application Softwares according to their needs. We help our customers to develop and expand their business. 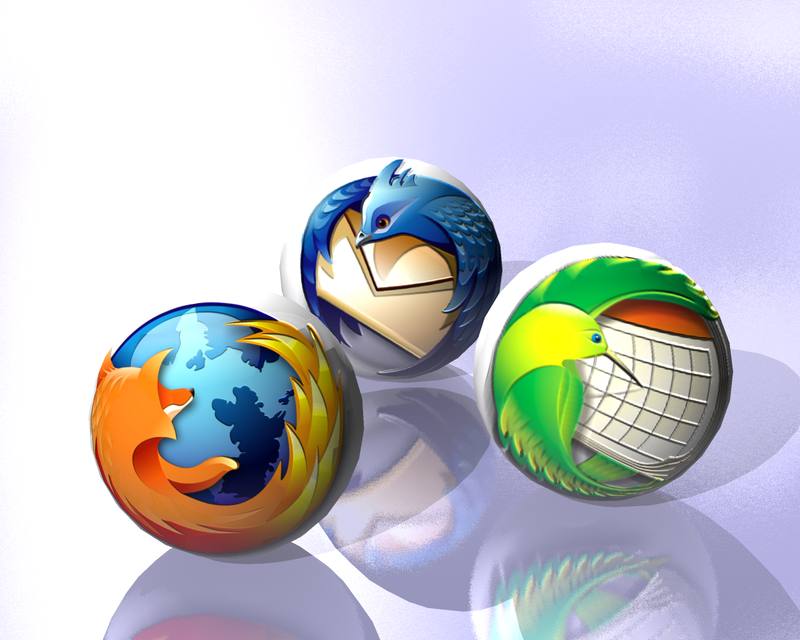 We use various CMS,PHP,PEARL and My SQL database to provide a full open source software. We provide Linux solution to Organisation and Individual too. We provide Corporate Linux, UNIX Training. GENOWIN is a global technology solutions provider offering end-to-end web/desktop and creative solutions. Our profound understanding of the ever-evolving business dynamics, accompanied by our rich expertise & experience, enables us to offer you cost-effective quality services & solutions at the most affordable rates..
We strive to deliver the best web solutions to our clients with our core competency in fine understanding of marketing as well as sales strategies. By applying sound technical expertise, intuitive course-plotting and class-apart designs, we render a cutting-edge to your business. Our dedicated team of professionals believe in optimum utilization of the available resources and reducing redundant costs. Copyright © 2010 Genowin Technologies. All Right Reserved.